Natalie and my daughter played on the same volleyball team for a few years. I've had the privilege of photographing her both on the court and off--I love the opportunity to do so because she's nearly flawless. 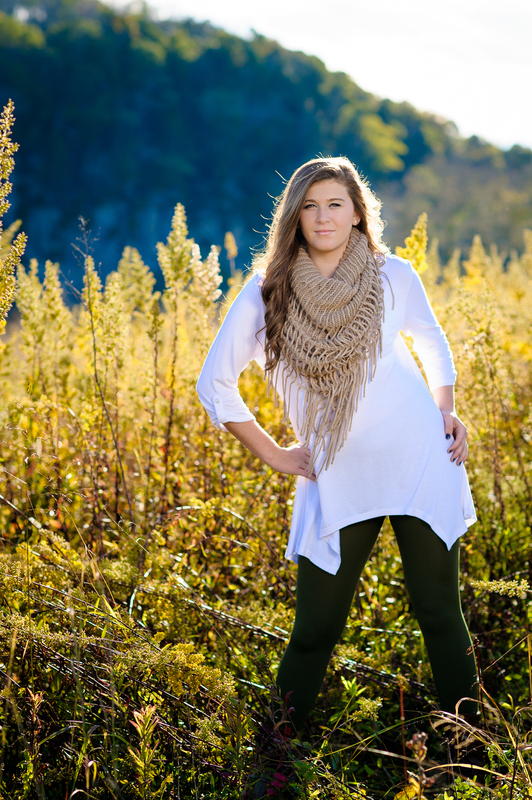 When her mom contacted me to capture her senior session, I was thrilled. It was a lovely sunny fall day in October and everything just clicked. 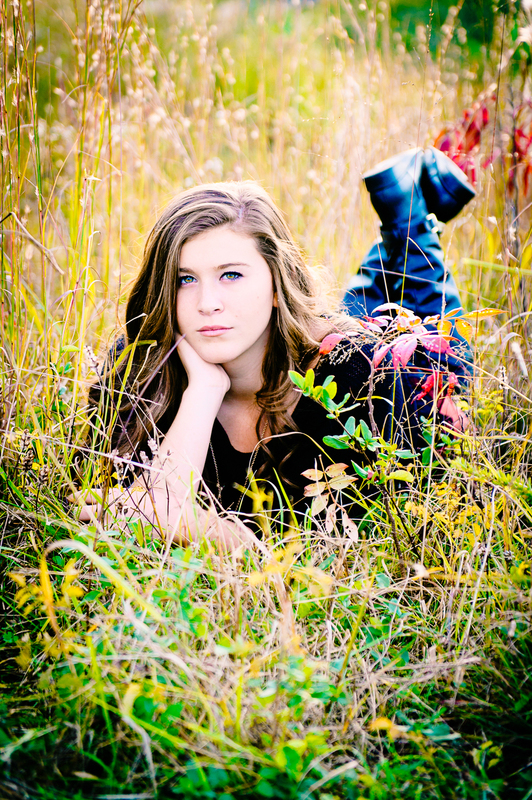 Natalie included her friend Brooke in a few of the shots, and of course she's beautiful as well. So much fun!